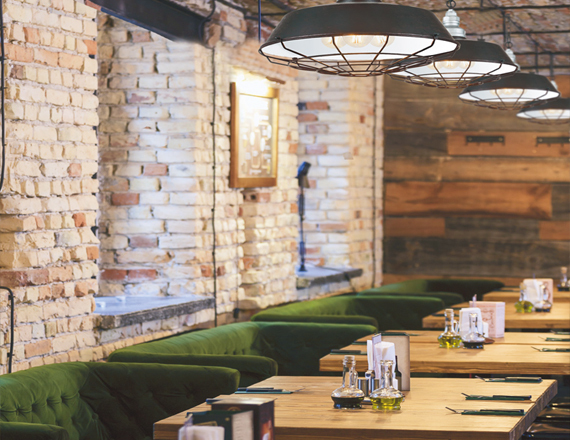 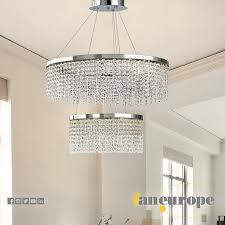 Fan Europe is a company based in Italy which specialises in indoor lights. 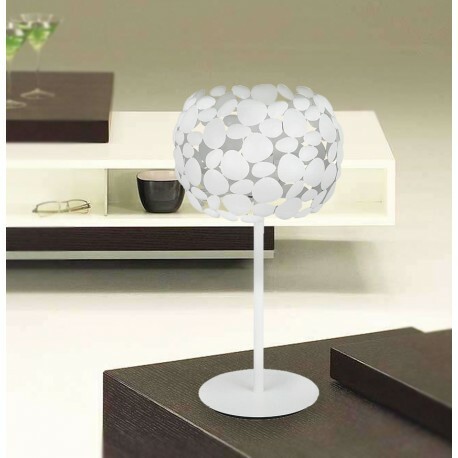 It supplies the most complete range of table lamps, ceiling lights and wall lamps on the market. 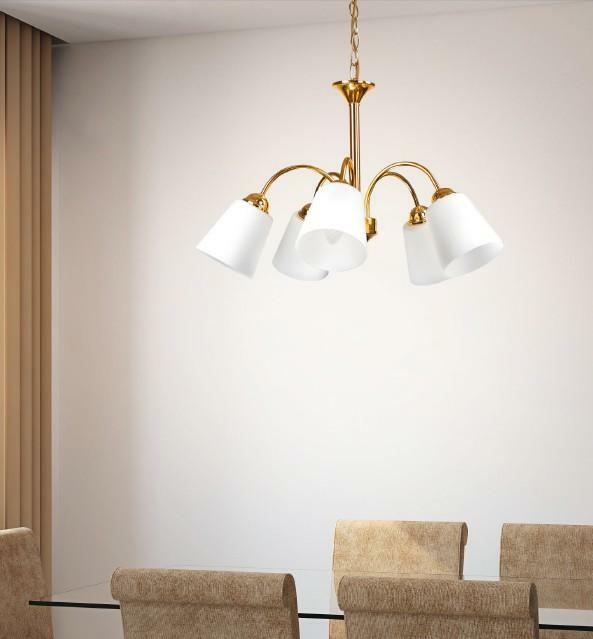 With the company growth Fan Europe is now exporting to many of the European Countries which makes it one of the most looked for company in the lights sector.